The VSPS was a project built years ago. It was based on a design of RJM audio. The biggest issue of the VSPS is it’s limitation to MM system. But if you use an MM system, the VSPS is worth a test. It is a very inexpensive phono stage. 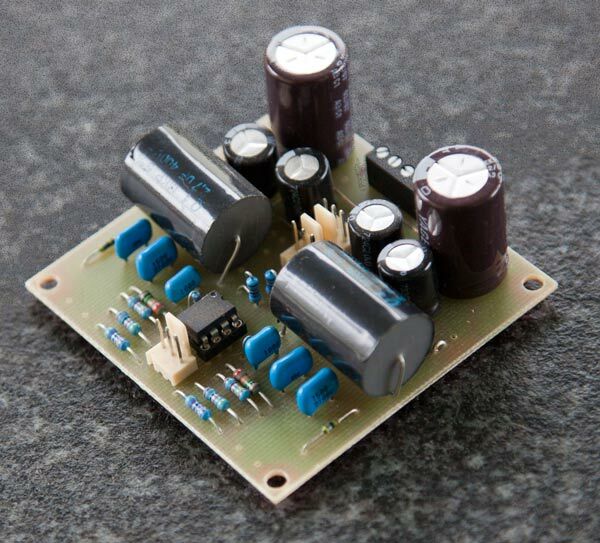 This entry was posted in Finished and tagged diy, electronics, pcb, preamp, riaa, voltage regulator on May 12, 2013 by Daniel.